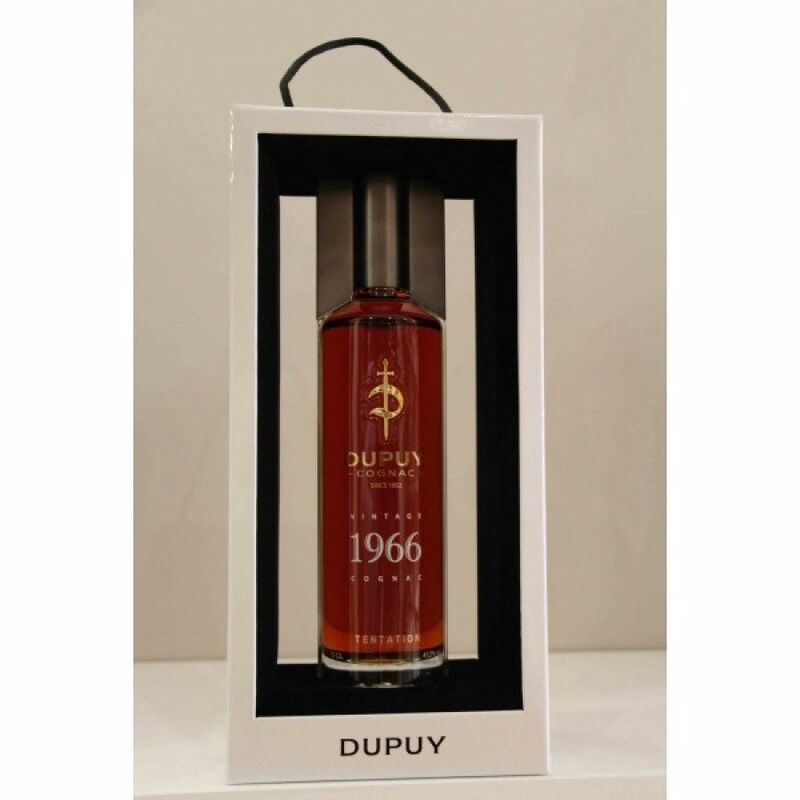 Dupuy Vintage 1966 is a Millésime Cognac - charismatic, and surprisingly round for a vintage edition. The house of Dupuy was founded in 1852 by August Dupuy. Now, 6 generations later, the knowledge and passion for the creation of cognac has been taken under the umbrella of the Bache Gabrielsen family.